An unusual, elegant variety with tall, arching canes that are dark green when young maturing to polished, ebony-black after two to three years. 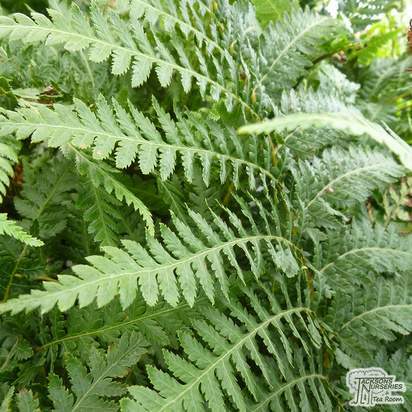 These are slender and glossy, contrasting beautifully with the elongated, bottle-green, frothy evergreen foliage. It naturally forms a dramatically tall, upright shape that associates particularly well with water where it makes striking reflections. 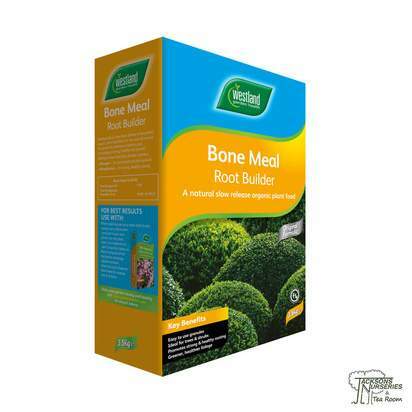 Perfect for a contemporary, minimalist or oriental style garden, it looks good grown alongside an evergreen shrub with leaves that will contrast against the black canes. At Jacksons Nurseries we sell the majority of our stock all year round. Our stock is for the most part grown outdoors making it far hardier than those grown under glass and/or only sold ‘In Season’. 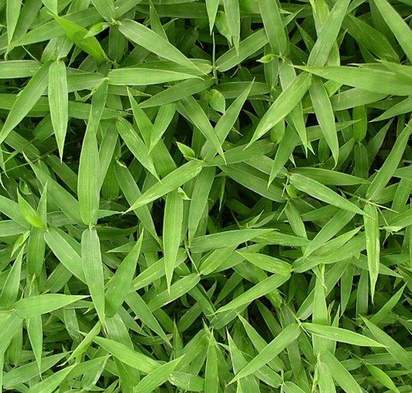 With Bamboo and Grasses the leaves can differ in quality dependent on the time of the year and whether they are in their growth phase. We protect less hardy species during the winter but other plants grown out doors may have some wind damage. 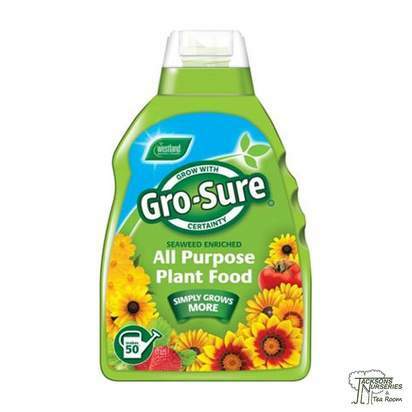 This is in no way detrimental to the plant and will grow out naturally in spring. 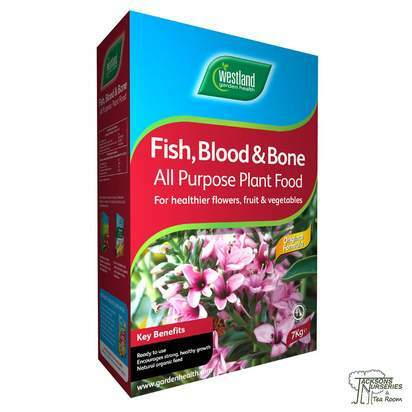 Please Note: Plants in pot sizes OVER 15 litre pots will require a pallet delivery starting at £45.00 per pallet. 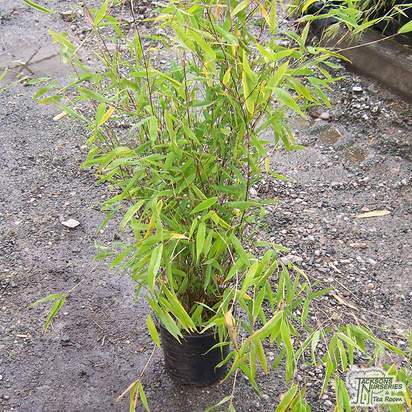 Our specimen bamboos in 20 litre pots and above can grow up to around 3-4m while here on the nursery. Due to domestic courier weight restrictions delivery is only possible via a freight courier on a pallet. Unfortunately we are restricted to a maximum consignment height of 2m, this has to include the height of the pallet and the height of the pot so we have to cut the plants accordingly. Cutting the plants down with not harm their growth. 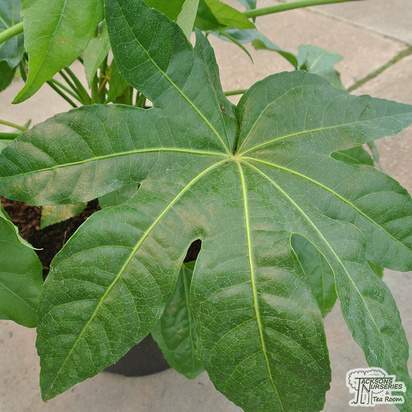 As most of the foliage is usually towards the top half of the plant they can look quite sparse however eventually you will be left with a far denser bushier plant. 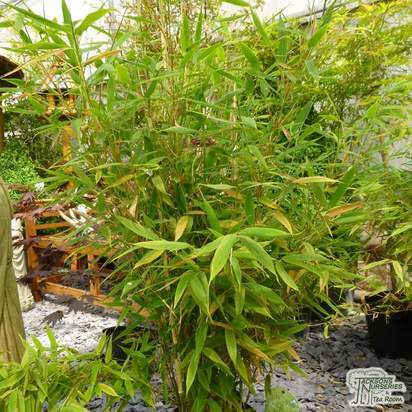 Bamboo has become quite popular in recent years and is used as an alternative to more tradition hedging or screens. They can also make a striking focal point when grown in isolation. 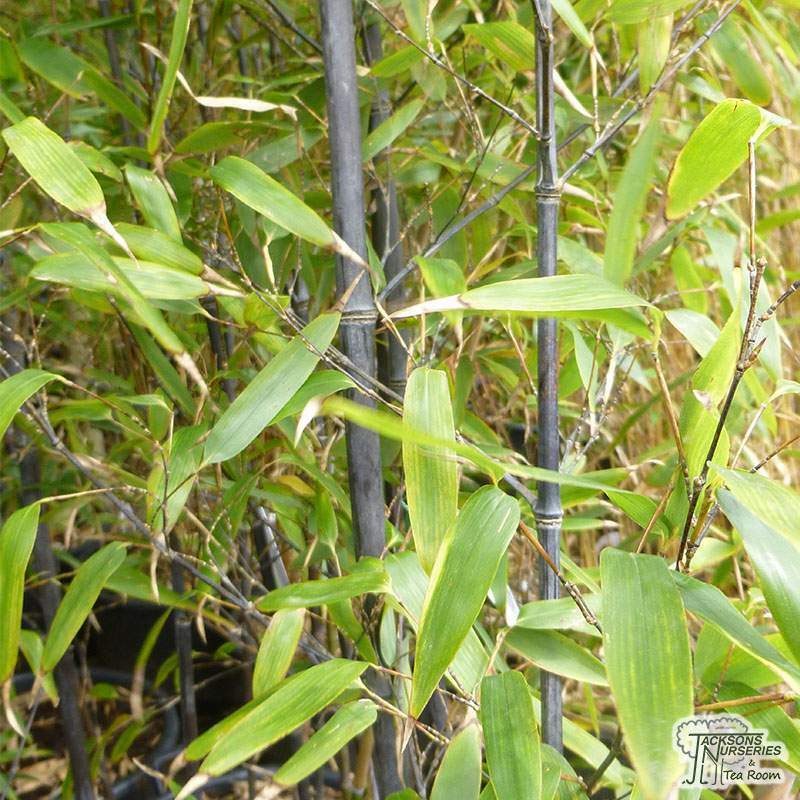 Most bamboo varieties are fully hardy and will tolerate most soil types, thriving in moist, well-drained soil and placed in a sheltered spot. 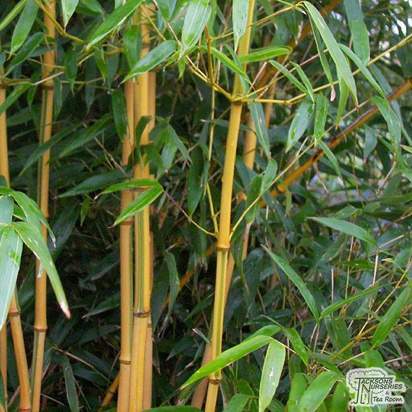 Bamboo should ideally be planted in spring to give it the best chance of producing strong, new canes in summer. 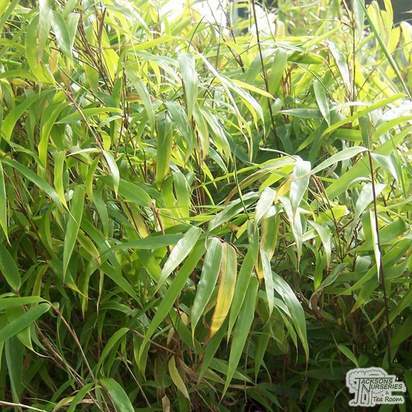 While most bamboo is evergreen the plants will become dormant during autumn and winter. 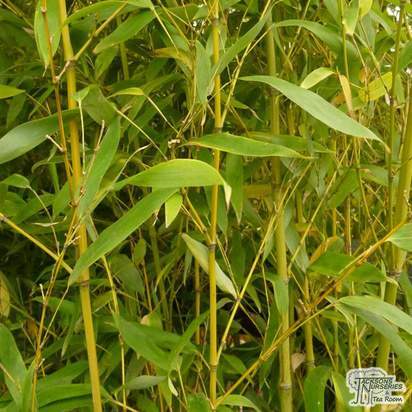 There are two main types of Bamboo, they are classed as either ‘running’ or ‘clump-forming’. Running bamboo are often referred to as invasive bamboos because they produce large stems (rhizomes) which grow away from the plant in all directions and can spread rampantly if not contained. Running Bamboos: Arundinaria, Bashania, Chimonobambusa, Clavinodum, Hibanobambusa, Indocalamus, Phyllostachys, Pleioblastus, Pseudosasa, Sasa, Sasaella, Sasamorpha, Semiarundinaria, Sinobambusa and Yushania. Clump-forming bamboos in contrast have roots that form in tight clumps which mean they are far less invasive. Clump-forming Bamboos: Bambusa, Chusquea, Dendrocalamus, Drepanostachyum, Fargesia, Himalayacalamus, Schizostachyum, Shibataea and Thamnocalamus. 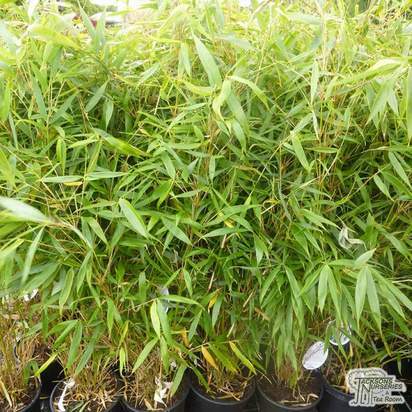 While spring is the ideal time to plant bamboo, it is possible to plant potted stock throughout the year providing you avoid any ground frost. Before planting dig in some organic matter like manure or garden compost then dig the planting hole slightly larger than the plants roots and deep enough so the roots sit slightly lower to allow 2-3cm of soil to cover the top of them. When back filling around the edges ensure that the new roots are not damaged. Water well following planting and add mulch to protect the roots. 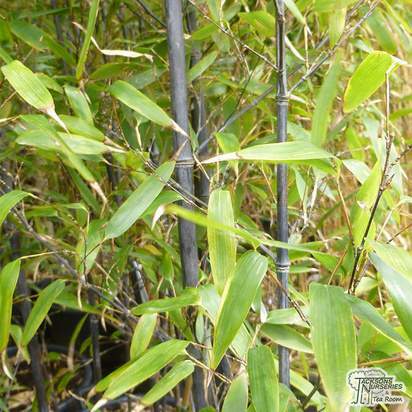 Water your bamboo regularly especially during dryer periods. 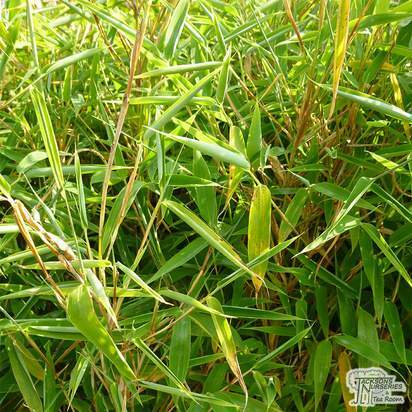 Each spring feed your bamboo with a nitrogen rich fertiliser and for the rest of the season a well balanced fertiliser is recommended until the end of summer. 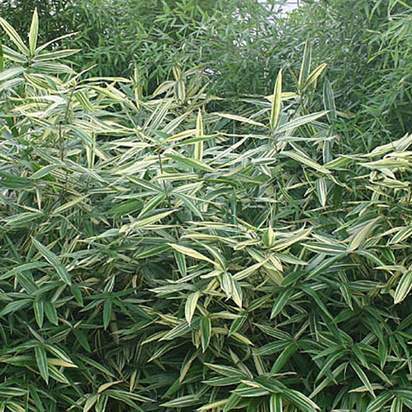 While bamboos require little maintenance they can look unsightly if left to their own devices. You can prevent them from becoming a nuisance with little effort. Remove any weak, damaged or dead canes in spring by cutting them back to ground level and remove any debris at the base of the clumps at the same time. Once the plant is established you can remove some of the foliage from the bottom of the plant to show off the decorative canes of some varieties. 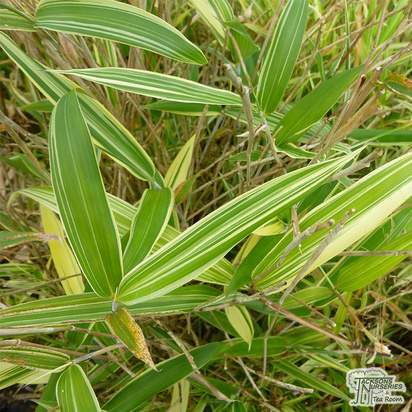 In general bamboos are usually problem free however they may occasionally suffer from rust or root rot. Bamboo shoots can pop up anywhere in your garden, neighbouring gardens and even through solid barriers such as drives, patios and conservatory floors. 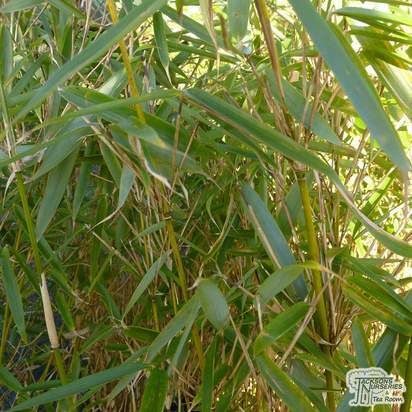 Normal weed suppressants will not stop bamboo from spreading. 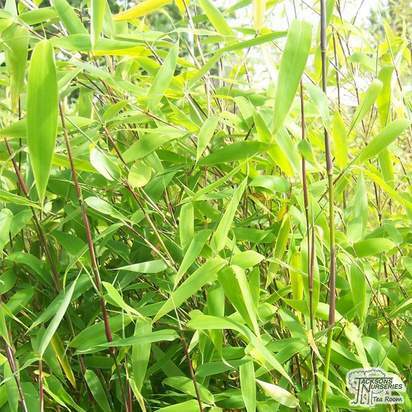 Although they do not tend to spread as much as running bamboo, clump-forming bamboo varieties can grow out of control. In rare cases your Bamboo may flower and while it can look dramatic it isn’t good news for the plant. Most Bamboos will die after flowing and while this isn’t always the case the chance of recovery is very low. 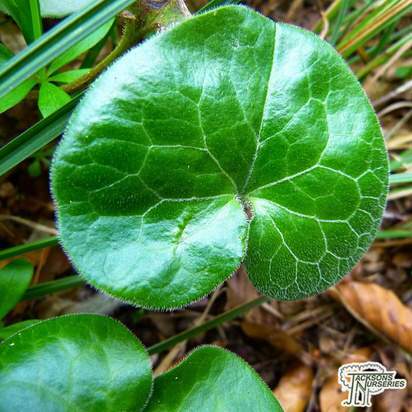 If you do spot the odd flowering shoot cut it out as soon as you see it to discourage more from forming. If the entire clump starts to flower the best course of action is to let it continue which feeding and watering, cut the clump back to ground level and feed with a nitrogen rich fertiliser to help encourage new growth.